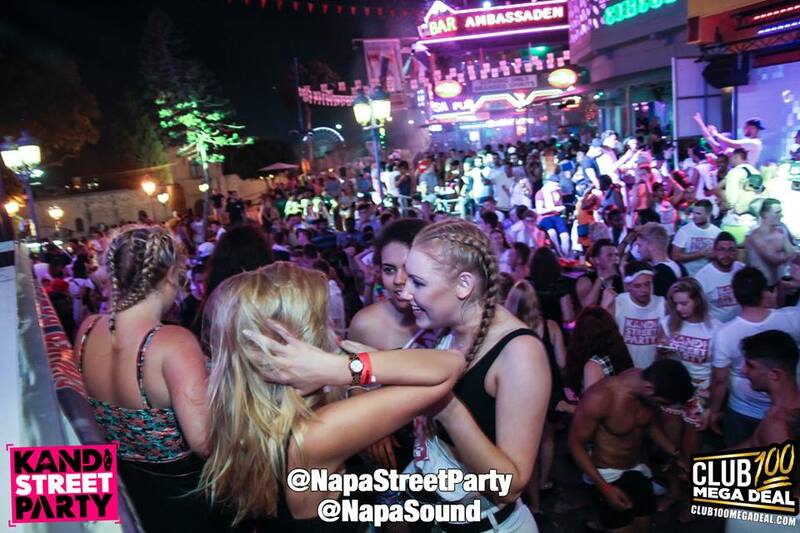 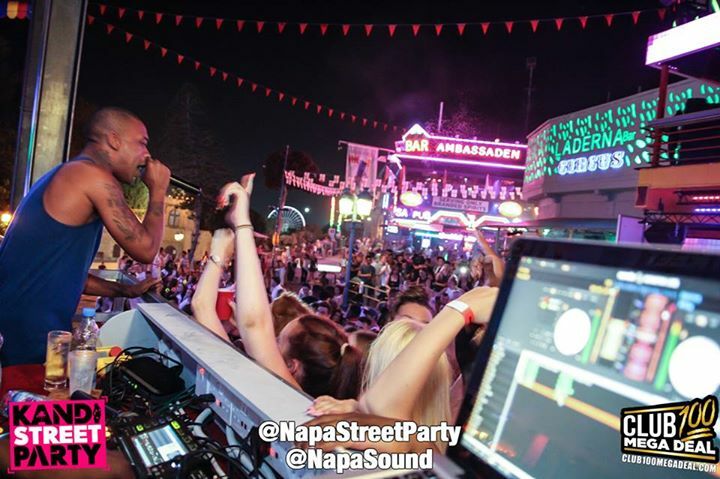 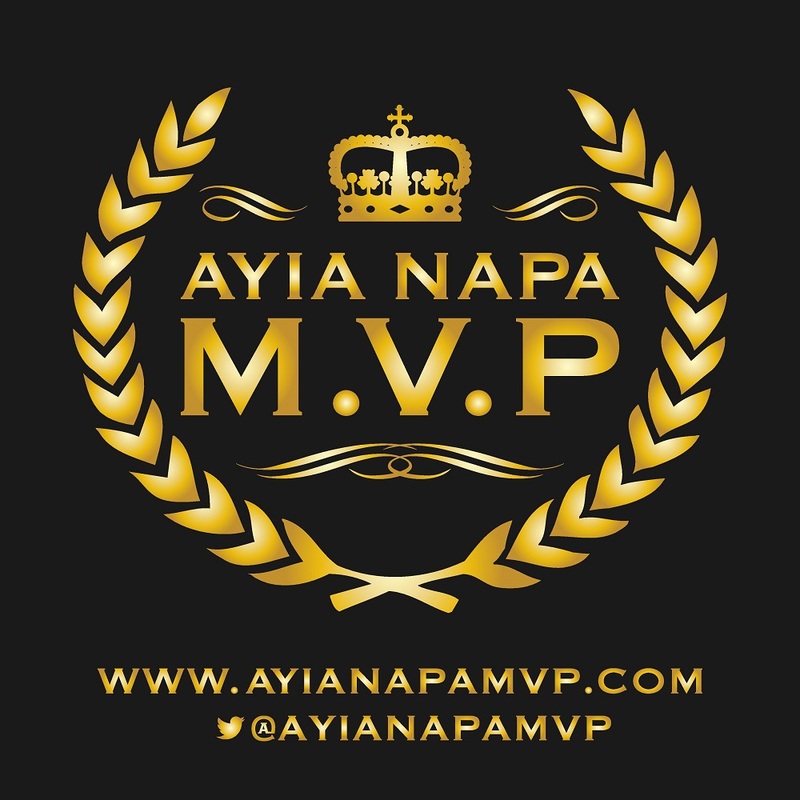 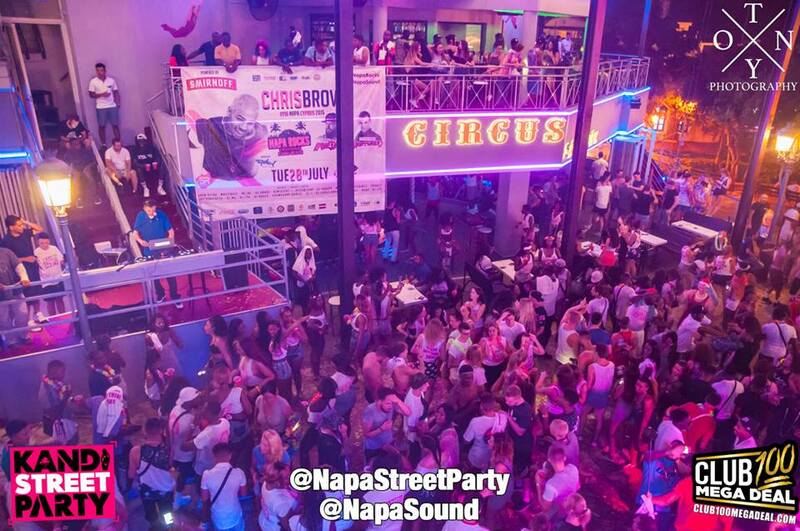 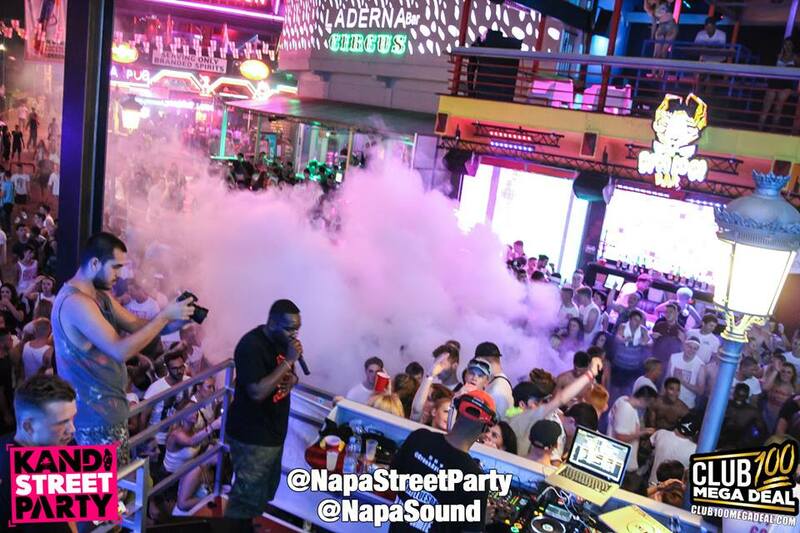 Every Monday in Ayia Napa, thousands meet at the most exiting destination on the resort, Circus Square. 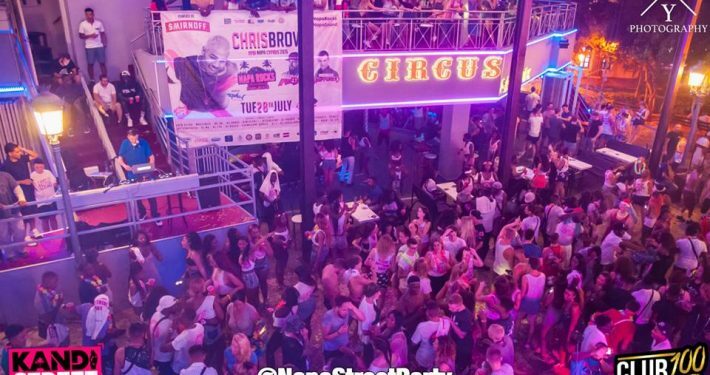 A layout of 4 bars combined with a spacious outside party area in the middle along with a stage and various circus attractions and shows make the experience one to remember. 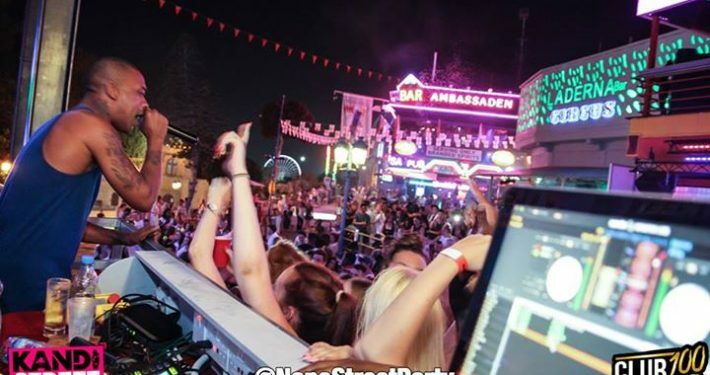 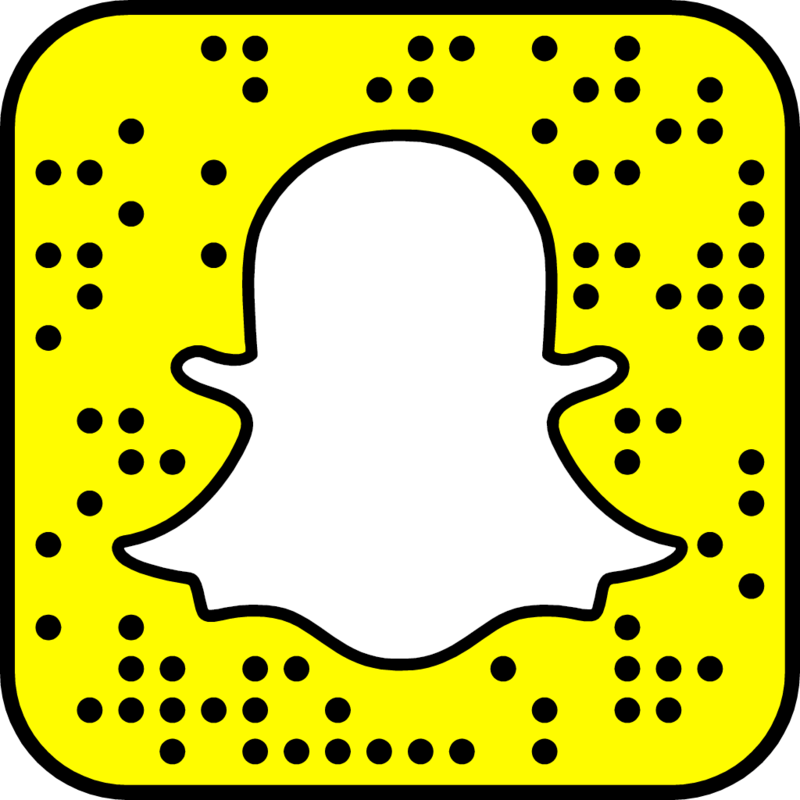 Attendants of Kandi Street Party get an open bar, a free t-shirt, live performances from artists DJs and hosts as well as free entry to a club night and an after party. 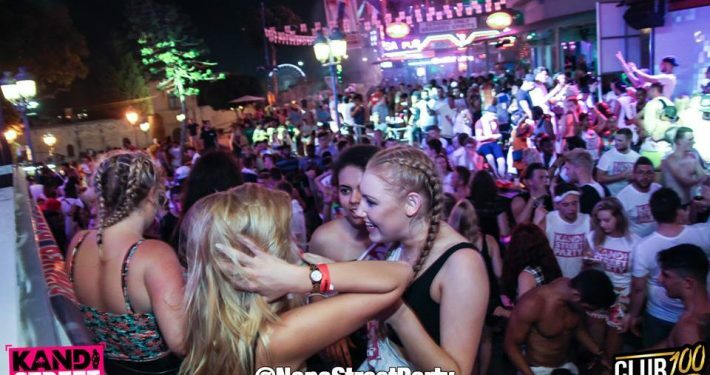 The popular factor about the street party is the freedom to move around between bars and also choose whether you are inside or outside. 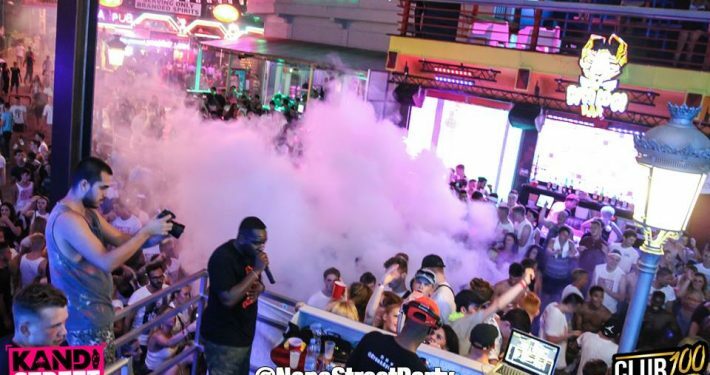 Think Carnivals…think bar crawls…this is really the destination where anything goes!